Acne is a complication that plagues many people in their teenage years. In some cases, it persists into adulthood. There are many products on the market that are meant to relieve the unsightly marks. There are also many home remedies that people try. The aggressive action that many people take often ends up making things worse. Some products are also not what they seem. 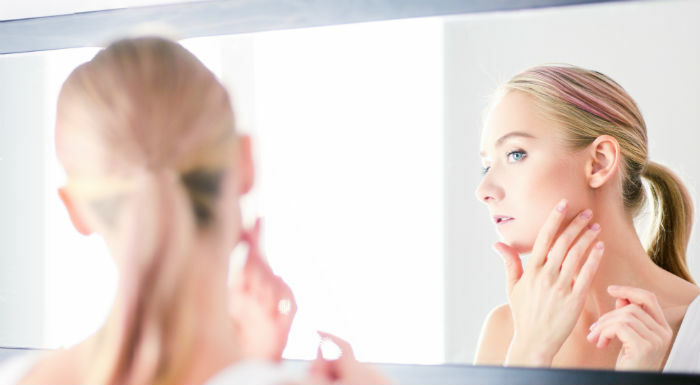 When it is time to combat acne, there are some right and wrong ways to do things. Unfortunately, the wrong ways are the most well-known. Makeup removal wipes seem like a great idea for those with busy lives. You may think that it does the same thing as a washcloth and cleanser. Makeup wipes are okay to use every now and then, however, they should not replace the use of a good cleanser with water. Makeup remains in the pores after use of a wipe, as well as a residue left behind from the product in the wipes. Cleansers that need a water rinse are more useful. Many people hit the beach with a heavy sunscreen, thinking that a sunburn may add to their acne woes. The sunscreen is actually a great idea, however, the type you use is important. There are specific sunscreen products that are oil free and labeled noncomedogenic. Reach for one of these instead. Many people do find a great combination of over the counter remedies for their acne. Others gain success from prescription medications. Whatever the routine is, many people make the mistake of stopping use of the products after everything clears up. It usually takes about four to six weeks for an acne product to clear things up a bit. This success should not be treated as a permanent victory, however. Just as it cleared up in four to six weeks, the acne can return in the same amount of time. You can wean off of the items a little bit, but quitting cold turkey is not the best option. You may be able to lessen use from your regular routine. Take a twice a day application down to once a day to maintain its effectiveness. When you are waging a war on acne, you may think that stronger is better. A lot of products on the market are alkaline in nature and have alcohol as the main ingredient. Instead of looking for the most aggressive products, you should look for products that do not clog pores. Acne happens when dirt and bacteria get trapped in the pores. Look for labels that say a product is noncomedogenic. You may also do well with items that claim to work well on acne prone skin. A few ingredients to avoid are butyl stearate, neopentanoate, and any ingredient that begins with the word isopropyl. There are many isopropyl items, not just regular alcohol. Some people think the solution to fighting acne is to try every product they can find. This can easily overwhelm the skin. Some products are also not meant to be used together. This can cause severe irritation, leading to more acne. Give each product you try a little time to work before rushing on to the next, or combining them. It can take anywhere from six to twelve weeks for a major breakout to heal up. A little patience is in order when trying a new product. In some cases, the situation may get worse before it gets better, so it is hard to tell if the product is working. There are some cases where acne is just not going to heal up with over the counter medications. In severe cases, a dermatologist may be needed to solve the problem. Many people wait until they have deep scars before taking this route. Then you are dealing with long-term damage. There are also times when acne is so deep in the skin that it can cause painful, cystic pimples. These are best treated with prescription medications. This may be both oral and topical. There are a lot of things that touch your face during the day and night. The oils from you face and hair settle into your pillow case, hats, and shirts with hoods. These should all be washed regularly to avoid making acne worse. Teenagers often have oily hair to go along with their acne. This can leave extra oils on the face when you have bangs or long hair that touches your face all day. Boys can cut their hair a little shorter to keep it off of their forehead, and girls can keep their hair pulled back. There is an issue when it comes to how people think acne works. 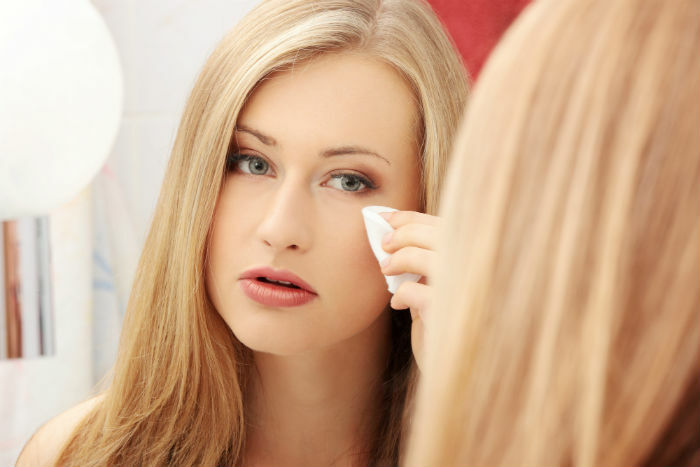 It is not feasible to focus only on drying out a pimple. There are treatments that call for alcohol or toothpaste to dry out a stubborn pimple or cluster. This can cause more irritation to skin, and even more oil. When your skin becomes too dry, it thinks that more oil is necessary. Acne is a part of life for many teens. It usually clears up well in the late teens or early 20’s. It can be incredibly difficult to handle when it is present, however. Many kids have trouble with their self-esteem during this time. It is important to treat acne carefully with appropriate products, and consult a dermatologist when it is out of control.